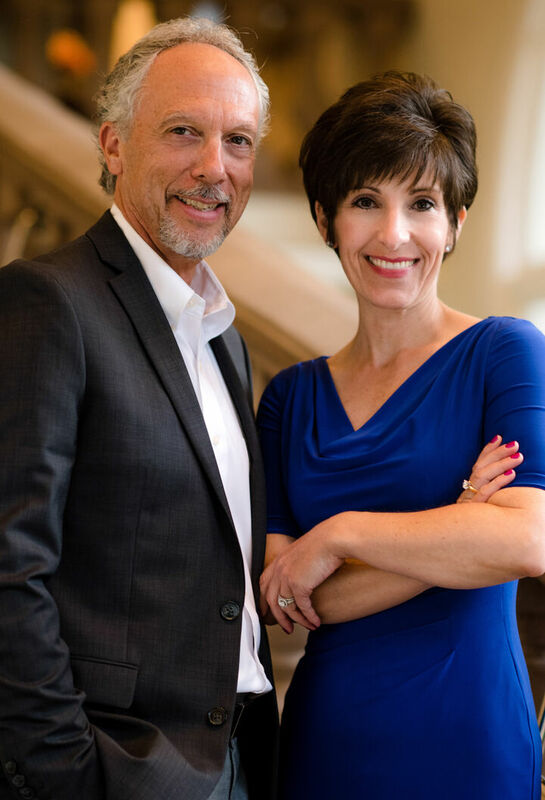 Colombana Real Estate Group was created by Pamela and Don Colombana to offer a higher level of integrity, expertise, and customer service for real estate clientele. As life-long residents of the beautiful and diverse San Francisco Bay Area, we have broad knowledge and the expertise required to navigate the complex and competitive real estate markets throughout the region. Whatever your real estate needs, we can help you reach your goals with confidence. While visiting our website, you can access the most current real estate data and search for homes throughout the western U.S. And when the time is right, feel free to contact us.